Check out our short video below. 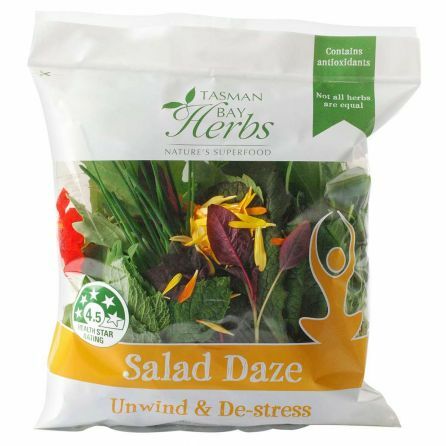 It's packed with images of how we grow, harvest and pack our fresh herbs, why we love what we are doing and why we aim to be the best fresh herb growers in New Zealand. We're an award-winning company based at Riwaka, on the shores of Tasman Bay, near Motueka and the Abel Tasman National Park. 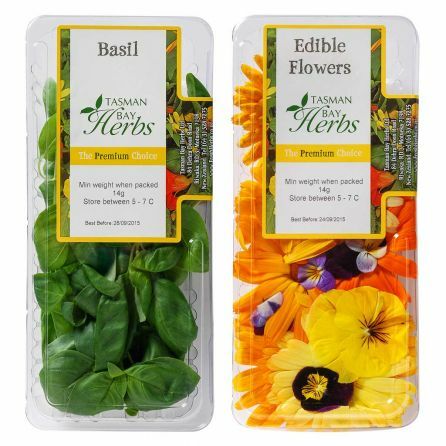 Our wide range of fresh herbs are available at discerning Supermarkets and food stores from Auckland to Queenstown. 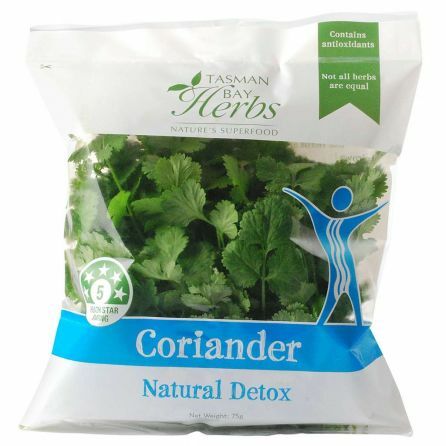 If you want to know more about a particular herb simply click on the product photo. 84 Dehra Doon Road, Riwaka, R.D.